Wai-o-Tapu Scenic Reserve is located at Wai-o-Tapu just south of Maunga Kakaramea (Rainbow Mountain). The reserve covers approximately 125 hectares and includes geothermal features such as the Champagne pool and Lady Knox geyser. Land to the west of the reserve is managed by the Department of Conservation. 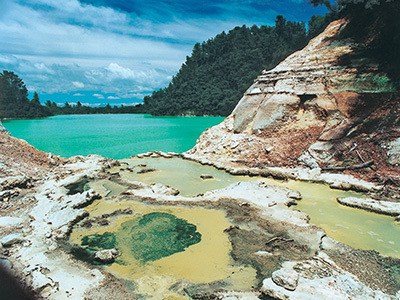 Wai-o-Tapu Thermal Wonderland Tourist area leases the Wai-o-Tapu Scenic Reserve from the Runanga. 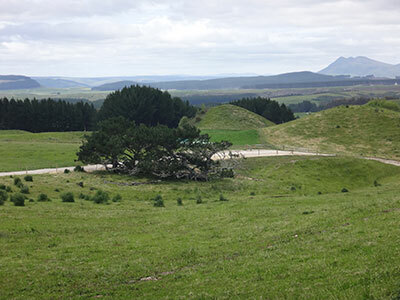 Ruatihi o Paeroa Scenic Reserve is located on the Paeroa Range near Reporoa. The reserve covers approximately 84 hectares and is located in two distinct blocks of land. 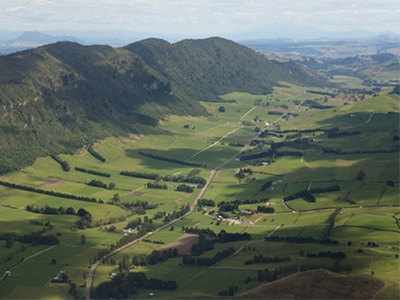 The Reserve covers the two main peaks of the Paeroa Range and is primarily located within the boundaries of Te Kopia Scenic Reserve which is managed by the Department of Conservation. 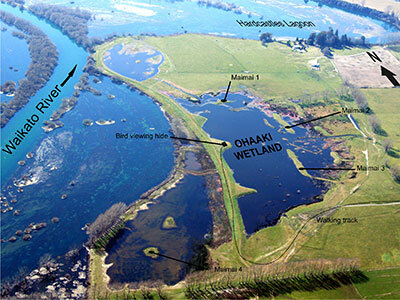 Ohaki Wetland is located on the opposite side of the Waikato River from Ohaki geothermal power station, south of Reporoa. The site was developed from a small degraded wetland to a constructed 36 hectare wetland by Contact Energy and Fish and Game in 2010. The wetland is now owned by the Ngati Tahu-Ngati Whaoa Runanga Trust and co-managed with Fish and Game under a conservation covenant. There is a walking track and bird viewing hide onsite for the public to enjoy. Access to the site is from Broadlands Road. 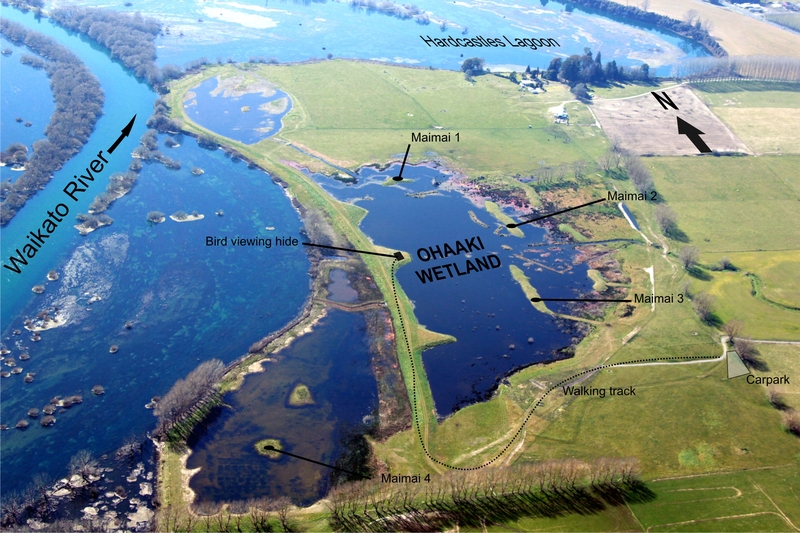 One maimai at Ohaki wetland is also allocated to Ngati Tahu-Ngati Whaoa Runanga Trust for annual gamebird hunting. The Runanga runs a 3 yearly allocation process for balloting of this stand for iwi members. The availability of the maimai is advertised when this process occurs.